Massachusetts: When Tamara Lanier was a little girl, she said, her mother would often tell her stories about her great-great-great-grandfather, whom she called Papa Renty. He was from Congo, enslaved on a plantation in South Carolina, Lanier said, and her mother was especially proud he taught other enslaved people to read with a blue-backed spelling book. He would also read aloud from the Bible. When her mother was dying in 2011, Lanier said, she made her daughter promise she would write those stories down. A friend who worked at a restaurant offered to help research her family history online, she said, and he stopped her one day and said he had found her ancestors on the internet — she could even see their images. 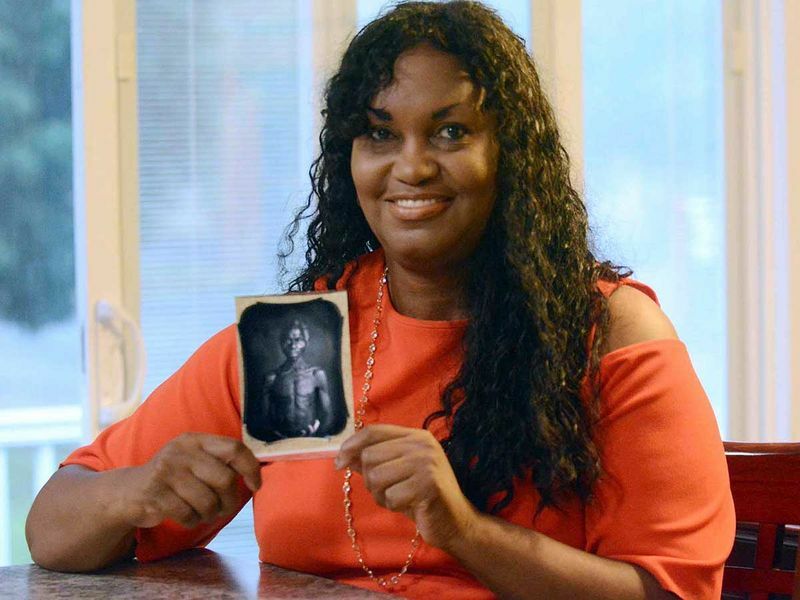 On Wednesday, Lanier sued Harvard University, which has 19th-century daguerreotypes — believed to be the earliest-known images of enslaved people in the United States — of a man and his daughter, who she says are her ancestors. 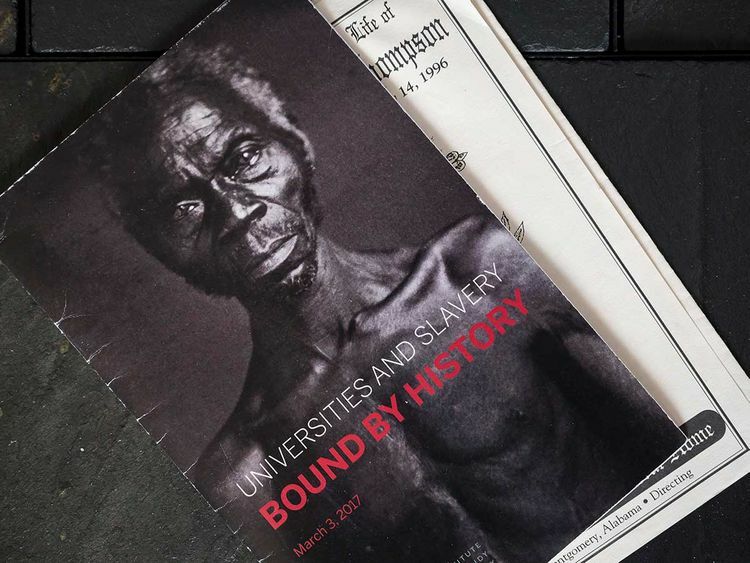 The case comes at a time when many universities — including Harvard — are delving into their pasts and providing a more complete reckoning of the role enslaved people, and money from the slave trade, played in their early years. Some schools are also investigating and acknowledging work done by faculty members to promote white supremacy. 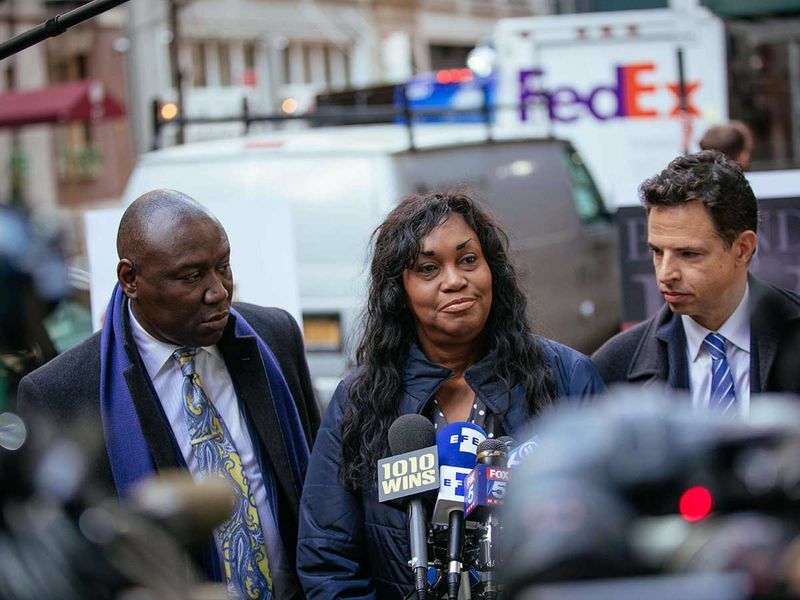 Lanier said Wednesday at a news conference in New York that she had contacted Harvard numerous times. 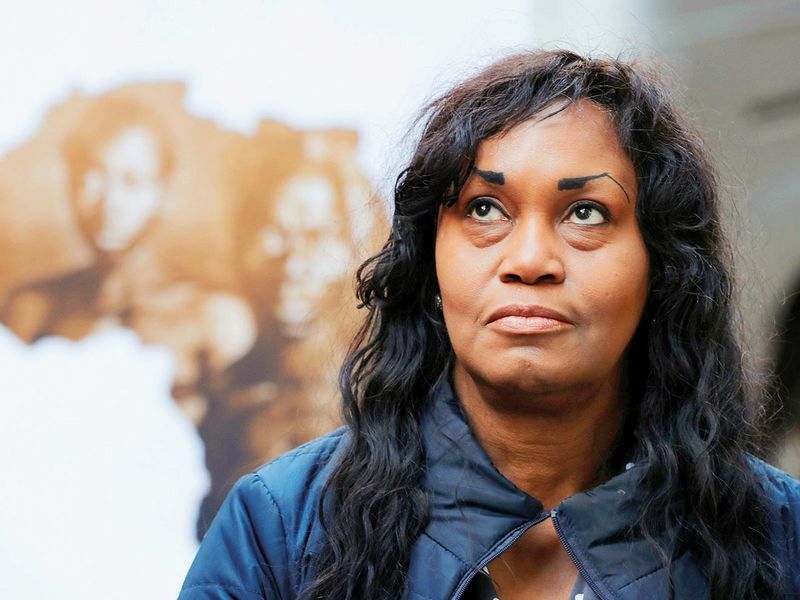 “But they’ve either been unresponsive or dismissive of me and questioned my genealogy,” she said. The lawsuit filed in Middlesex County, Massachusetts, Superior Court, against Harvard and the school’s Peabody Museum of Archaeology and Ethnology, seeks return of the photos to Lanier and damages. 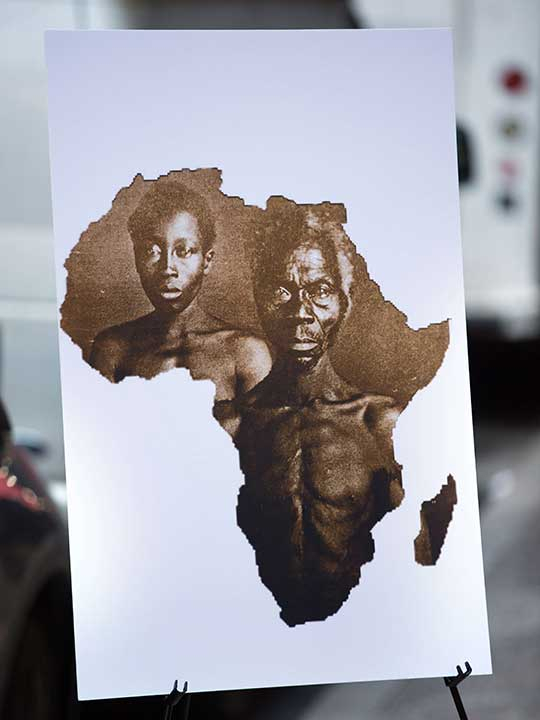 Von Daacke, who was at a 2017 conference at Harvard, remembers the images being used there, to talk about the horrors of slavery — not used in the way Agassiz intended them to be used. He said he couldn’t speak to the legal issues but could understand a woman’s shock and dismay at seeing images she believes to be her ancestors being used in that way at a conference. Lanier, a retired probation officer from Norwich, Connecticut, said she didn’t know how to honour her mother’s request and document her family history, until a man working in a restaurant with an interest in genealogy told her he could help. He was excited, she said, to tell her he had found Papa Renty. But when she learnt more about the images and how they were used, she was disappointed. They show Papa Renty naked and his daughter Delia stripped to the waist.